Web design & SEO is an essential part of today's business. Having a sitemap on your website is a good practice for SEO purposes. Sitemaps allow front-end & back-end information about your website's pages to be indexed, and compiled for viewing purposes online. What is a sitemap exactly? There are two different kinds of sitemaps for a website. They are called sitemap.html and sitemap.xml files which should be updated when you create new information on a website, placed in your public root folder (also backed up for good practice), and submitted to google for indexing. 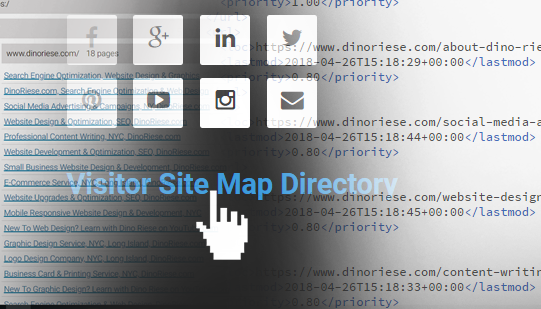 Both sitemap files are simply downloaded online after your website is analzized with completely updated information from an online sitemap generator. You just add these two files to your public folder after you download them, and submit your sitemaps to Google. The first sitemap to understand is for viewers to see on the front-end of a website as a listing of all the links to your current updated content pages called the sitemap.html file. The sitemap.html file is very useful for SEO purposes serving as a website directory of pages for front-end viewers to simply see all your website pages listed. If you follow good SEO practices, then your URL listings are content sensitive with no broken characters for optimum key wording for general web search listings. The Sitemap.xml file is useful on the back-end for Google online spiders to read for indexing your most current website urls and sees the date it was last updated. It tells Google's online spiders applies a priority to updated content. It is similar to a the other sitemap. However, a sitemap.xml file enables back-end listings of dated content serving as an online directory for update listings for online generated readers to scan and prioritize. Both sitemap files are easily downloaded by watching this video for step-by-step directions. 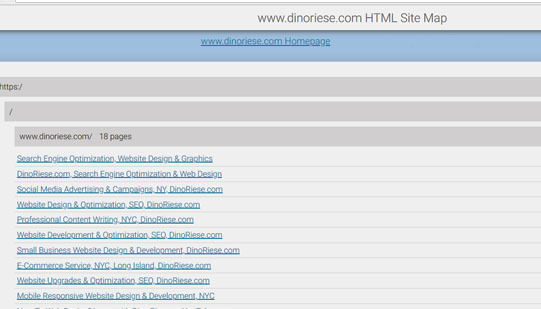 Here is an example of a sitemap.html for this current website. When a sitemap.html file is created and added to your website's root folder, it can be made into an image link or the simple words as seen in the previous sentence. Generally sitemaps are located at the bottom of a website, or they may also be on the tool bar itself. Its really your own creative choice where to place the link to your sitemap.html file directory link. Now, as for the sitemap.xml file, you do not need a direct link from your website to the sitemap.xml file at all. Simply download it and include this file with all your other public files. The sitemap.xml file must simply be placed in your public root folder online with the rest of your website files. Both sitemap.html and sitemap.xml files must be submitted to google to place your new content in searches. 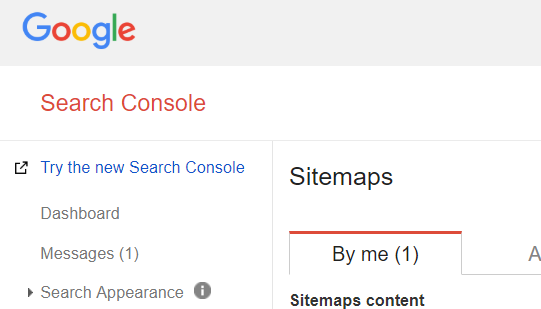 Submitting your sitemaps to Google is very simple. 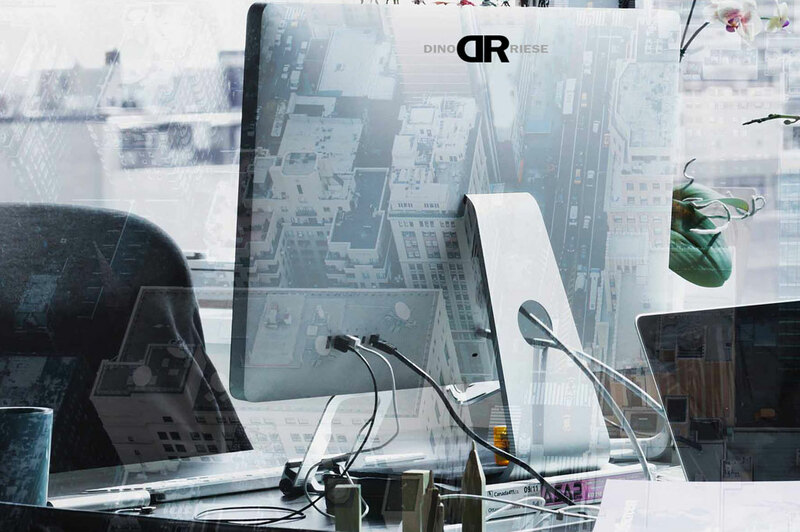 Proudly servicing the New York City, Long Island, Queens, Brooklyn, areas website design services. 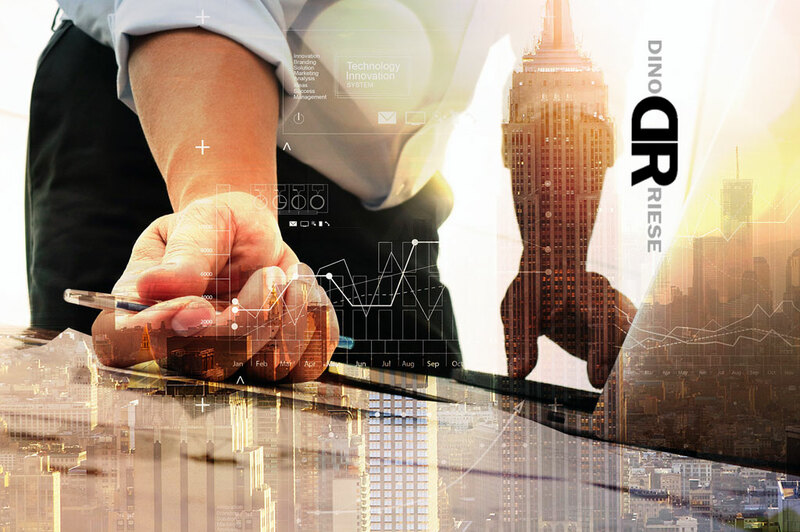 DinoRiese.com is a complete Website Design & Search Engine Optimization Service located in Valley Stream, Long Island, New York. 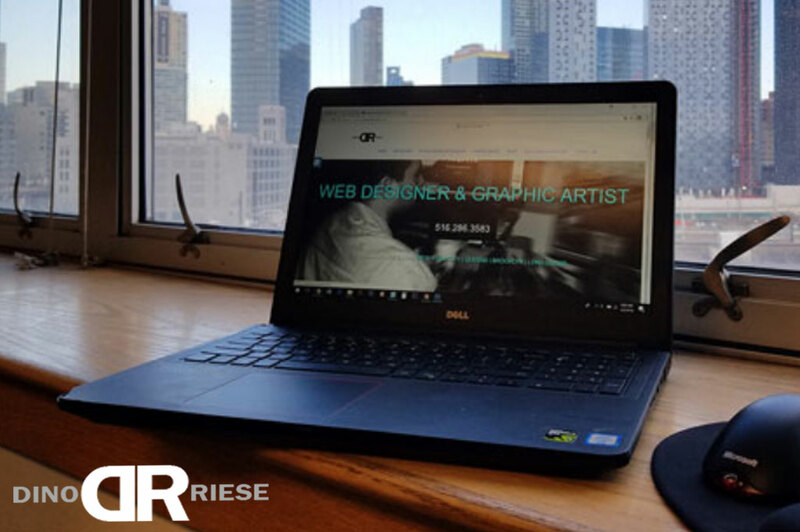 Dino Riese & his team of online marketing design professionals specialize in creating & increasing online visibility for your business with unique website designs & SEO. 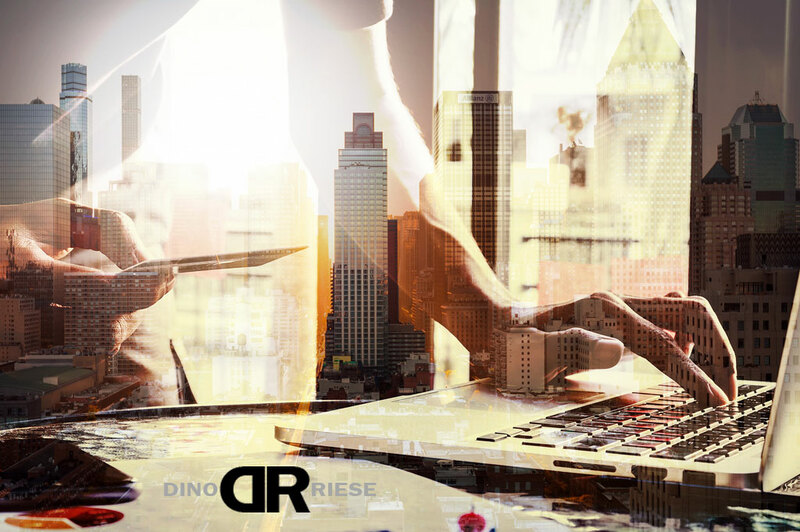 Allow Dino Riese to have his team of professionals evaluate your website, or generate a sitemap file assisting your business with increasing your income with online search rankings to generate higher profits.